Cockatiels are parrots in the the cockatoo family. 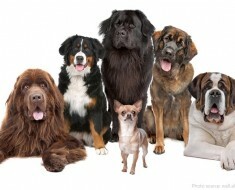 They are prized as household pets and companion parrots throughout the world and are relatively easy to breed. Cockatiels are native to the Australian mainland. 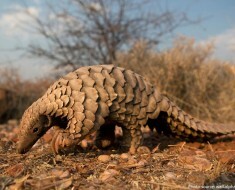 They are widely distributed throughout Australia, with denser populations in the southwestern region of the continent. 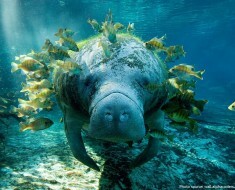 They tend to congregate in areas near bodies of freshwater and prefer generally open areas as opposed to dense forest. The lifespan of cockatiels is about 10 to 15 years in the wild and about 15 to 20 years in captivity. 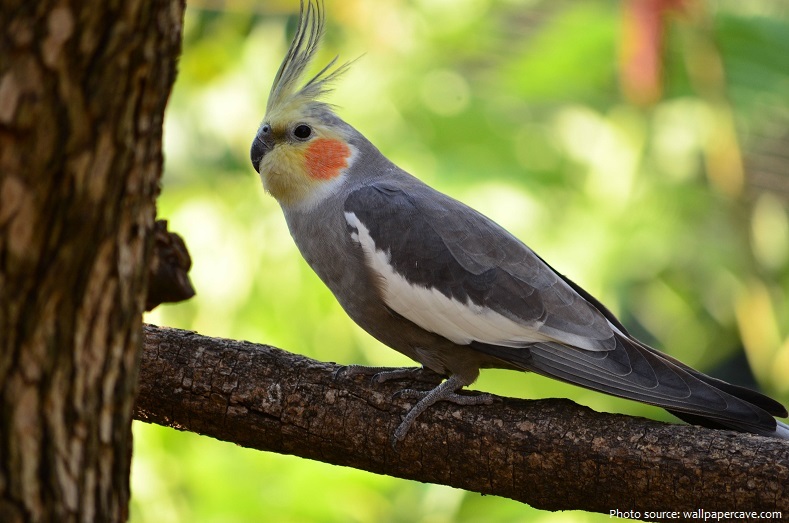 There are reports of cockatiels living as long as 32 years, the oldest confirmed specimen reported being 36 years old. Diet and exercise are major determining factors. At 30 to 33 cm (12 to 13 in), the cockatiel is the smallest of the cockatoos which are generally larger at between 30 and 60 cm (12 and 23.5 in). 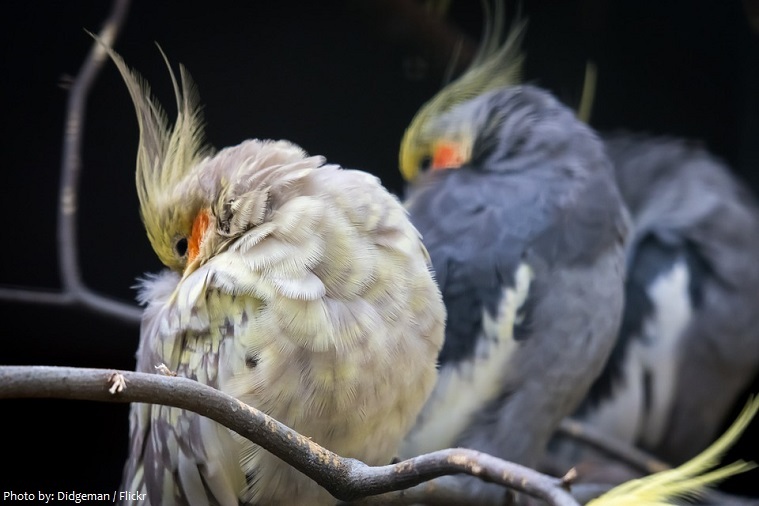 Worldwide there are currently twenty two (22) cockatiel color mutations established in aviculture with eight being exclusive to Australia. The “normal grey” or “wild-type” cockatiel’s plumage is primarily grey with prominent white flashes on the outer edges of each wing. 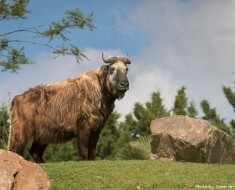 The face of the male is yellow or white, while the face of the female is primarily grey or light grey, and both sexes feature a round orange area on both ears, often referred to as “cheddar cheeks”. The cockatiel’s distinctive erectile crest expresses the animal’s emotional state. 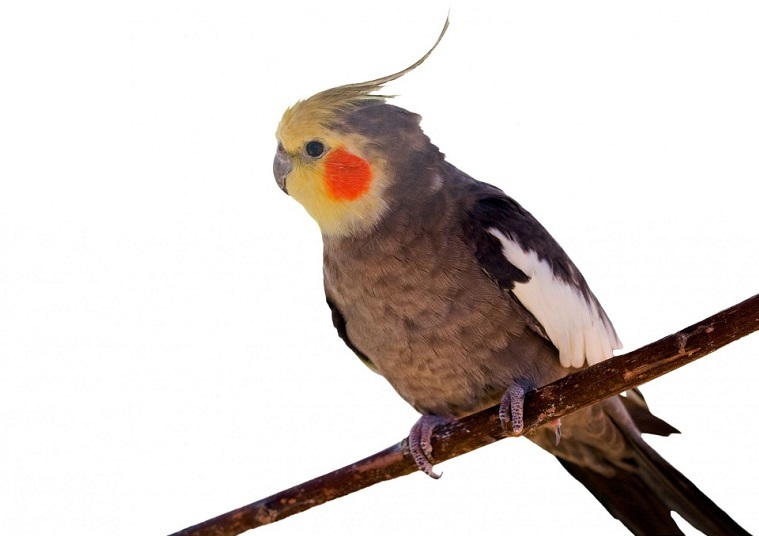 The crest is dramatically vertical when the cockatiel is startled or excited, gently oblique in its neutral or relaxed state, and flattened close to the head when the animal is angry or defensive. Cockatiels are the only type of crested parrot that has a tail which comes to a point. 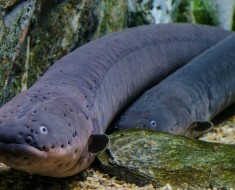 This tapered tail is very long, making up half of their length. The bill is dark gray, while legs are blackish gray. Cockatiels exhibit zygodactyly, as do all parrots, theyhave two toes facing backwards, and two facing forwards. Cockatiels in their natural-habitats of Australia eat mainly grass seeds, captive cockatiels feed on either dry, sprouted and/or soaked seeds. A diet of only dry seeds is inadequate for cockatiels and/or any parrot species’ optimum health. Avian veterinarians recommend pet birds’ diets be supplemented with foods such as: whole cereals and whole grains, edible blossoms and flowers, greens and weeds, fruit, legumes, nuts and seeds. Cockatiels are relatively vocal birds, the calls of the male being more varied than that of the female. 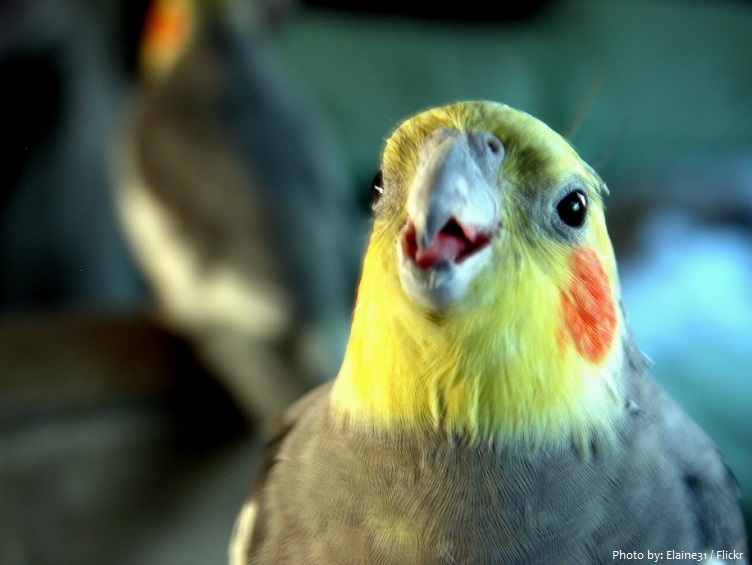 Cockatiels can be taught to sing specific melodies and speak many words and phrases. 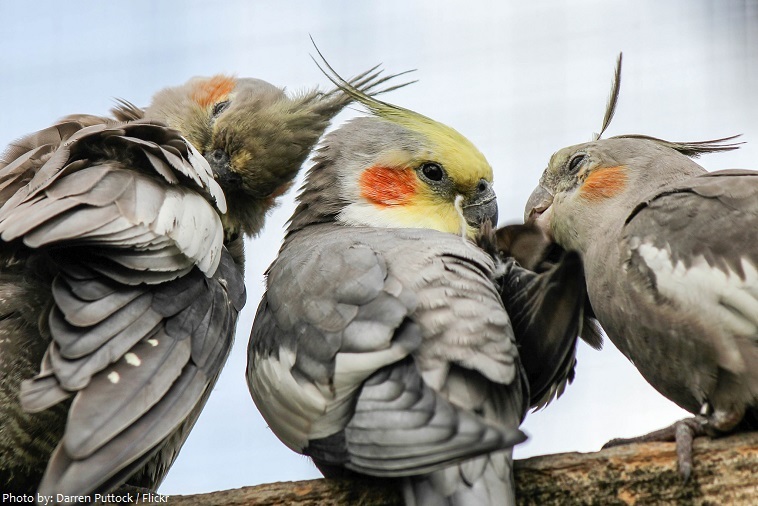 Cockatiels are monogamous and form relationships with a mate early on. These bonds serve for more than reproductive purposes – pairs stay together and remain loyal to one another throughout the entire year. Compared to other parrot species they are relatively easy to breed and the costs for equipment are also quite low. A clutch can consist of four to seven eggs, each approximately the size of one’s thumbnail. Eggs are laid once every two days and incubated for 18–22 days. Hatchlings fledge when between 4 and 5 weeks old and wean between 8 and 10 weeks old. Cockatiels are one of the most common pet parrots. Like other birds, they can be taught to do many tricks; including flips, handshakes, fly-on-command, showing their wings, and more. Patience and repetition is key, as teaching one trick can take many months. 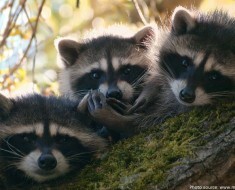 They can also be taught to sing, but may become confused and ruin the song if it’s too complex.